A spa break for 2 in Northumberland with a bottle of champagne on arrival. 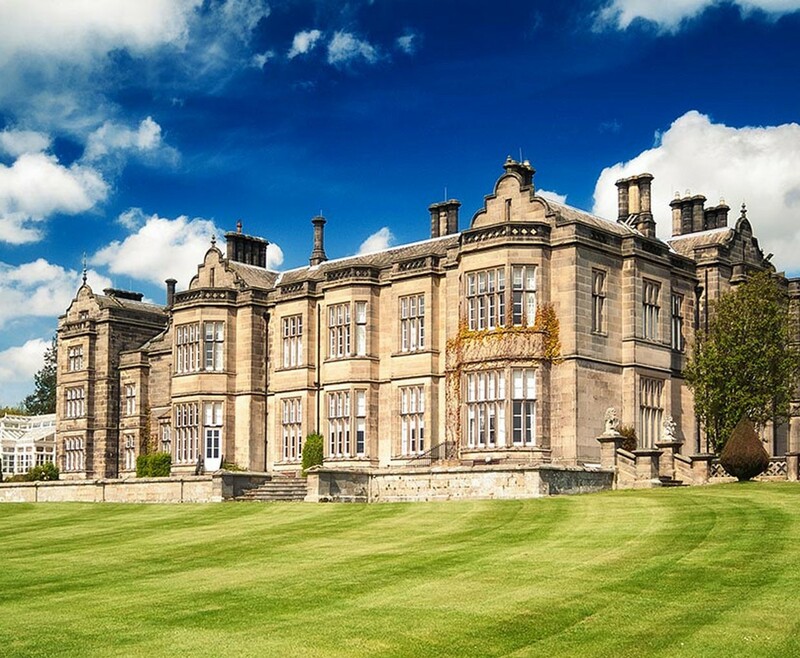 This spa break for 2 people takes place in Northumberland at the exclusive Matfen Hall. 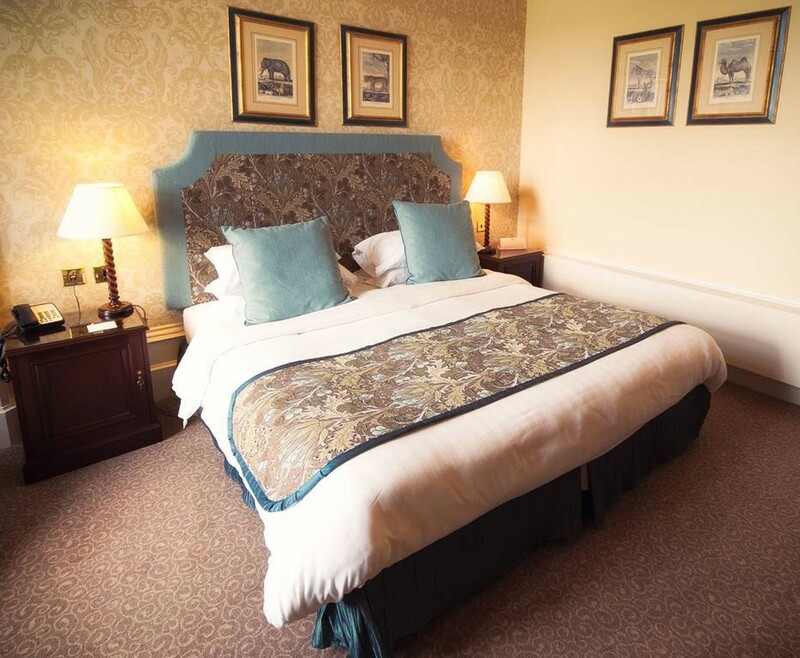 This stunning four star hotel is a privately owned country house hotel set in the beautiful Northumberland countryside. This spa and golf hotel is surrounded by acres of parkland yet only eighteen miles from Newcastle upon Tyne's City Centre. 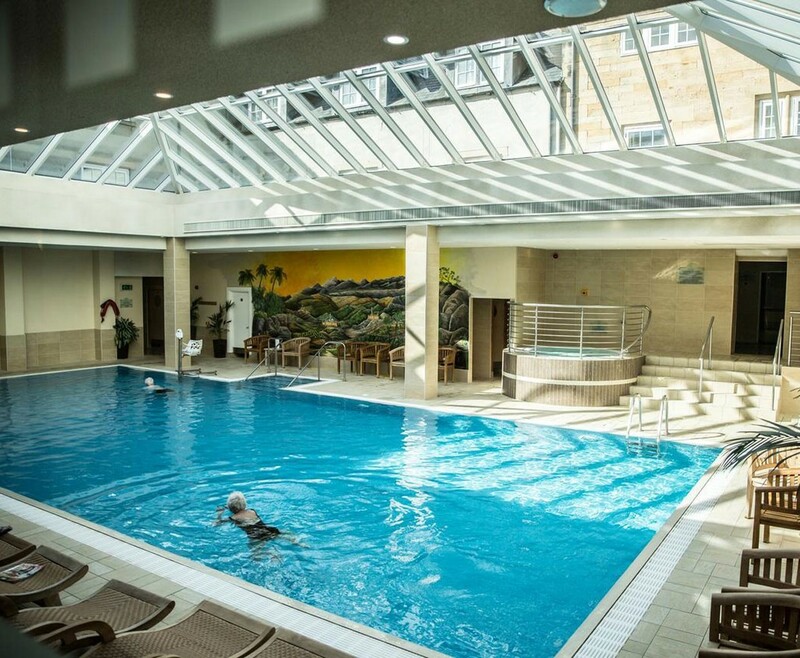 This Northumberland spa break for 2 people includes a bottle of house champagne on arrival, a fresh fruit basket in your bedroom, full use of the hotels luxurious spa facilities, and breakfast the following morning. Relax and unwind on this wonderful spa break situated just outside the historic city of Newcastle upon Tyne. Enjoy one night's accommodation in a luxurious Matfen Hall guestroom. Bottle of House Champagne in your room on arrival. Full English or Continental Breakfast the following morning. This spa break is valid for 12 months seven days per week. Based on two people sharing a double or twin bedroom for one night. Please book in advance. Please bring appropriate swimwear. This certificate is for two people for one night's stay. Full use of the luxury spa facilities are available for the duration of your stay. 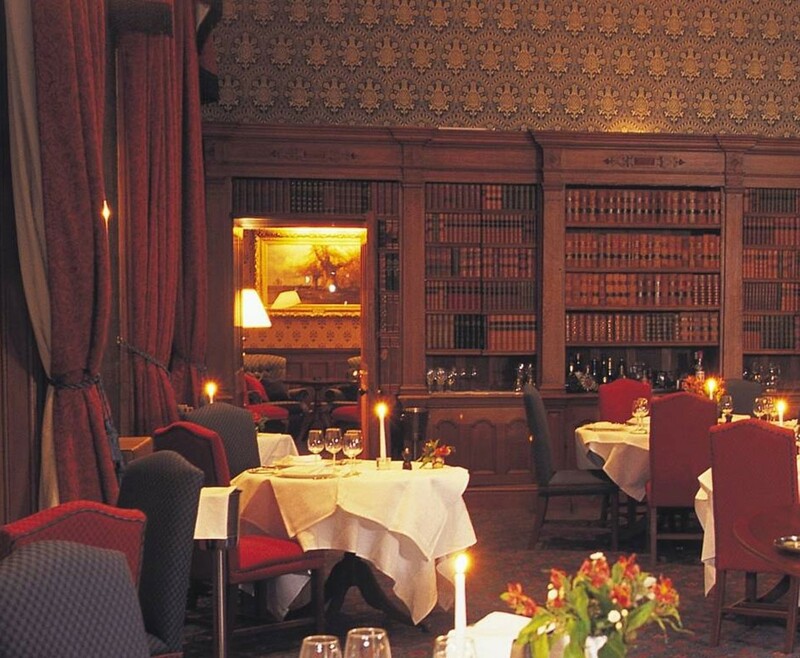 Champagne, a basket of fruit, full use of spa facilities, and bed and breakfast are included.